Could you Imagine if your colleague wasn’t a human, but instead a robot? Well, the whole story begins since General Motors deployed the Unimate robot in its factories in 1961, a robot many would call the world’s first real industrial robot. Unimate had its benefits — it had been versatile (for its time) and will do tasks that humans found boring or dangerous better of all, it performed with dependable speed and exactness, without calling in sick or taking a break. But now there’s a new era of robots entering the workforce. ERICH FROMM, The Sane Society. There is a current discussion over whether or not robots are job Takers or job Makers. Fewer people than ever before want to work in factories, and especially in countries such as Australia, the United States, the UK and other high-wage countries will be able to bring back some of the processes that are currently performed by lower paid workers because using robots eliminates many unskilled job positions by automating repetitive and mundane tasks. 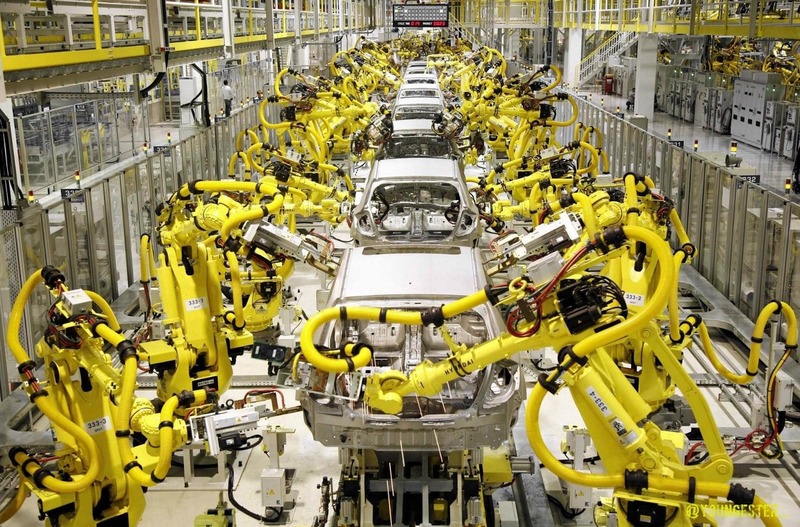 However, in some factories today, robots can be seen collaborating with human workers. 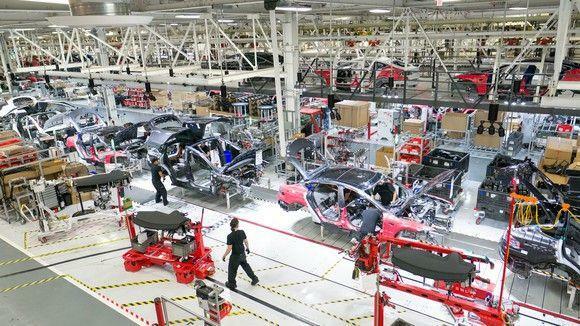 For instance, the Tesla Gigafactory is one of the most advanced factories ever built, is famous for its cutting-edge automation however is additionally the biggest auto industry leader in California. As a result of automation has helped improve the company’s growth, which has, in turn, led to more hiring. Technologies such as Robotic Processing Automation (RPA) which is one of its application the IBM RPA, presents the opportunity to a great transformation in the sector further, as well as importantly improve productivity, focus on higher value work and, accelerating operations and transforming business processes. In a study carried out by Capgemini in 2017, , the majority respondents (91%) said that will save corporations time on repetitive tasks and 84 percent of RPA users felt that robotics can help significantly reduce costs. Automation enables companies to produce goods for lower costs and leads to significant economies of scale. Enable shorter lead times, quicker delivery which in the end lead to more efficient use of stock and improving the cash flow. Innovation in automation and robotics is happening in all forms in the industry. The University of Lincoln’s National Centre for Food Manufacturing declared a project of a robotic arm the help to weigh out powdered ingredients with a lot of accuracy and with the goal of reducing food waste. As robots become less expensive, more diverse and portable. In addition to the increasing number of robots that can perform more than one task, such as picking and packing, testing and inspecting, all of this makes them a worthier investment for many manufacturing companies. 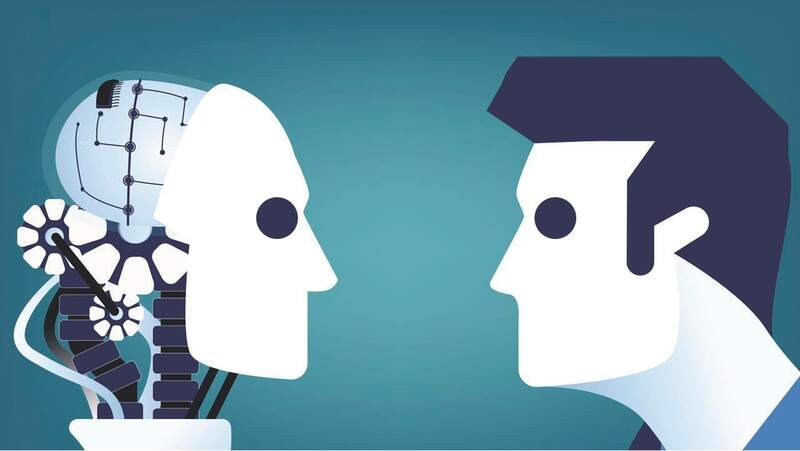 Robots are being built to collaborate progress in field of automation, and AI robots means that humans and robots can work together side by side. Robots can now use sonar, sensors and cameras to sense where people are, and adjust their speed or actions accordingly. 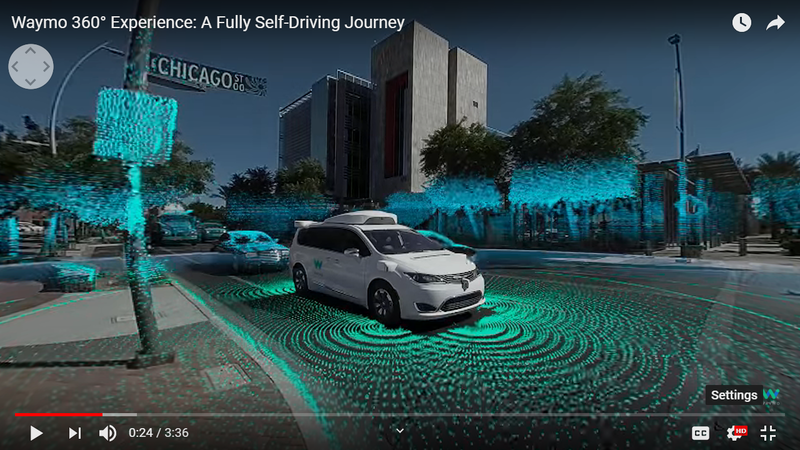 You only need to look at Googles self-driving car and the way it can understand its environment and location, and can navigate and function accordingly, to see the potential for robots in manufacturing. 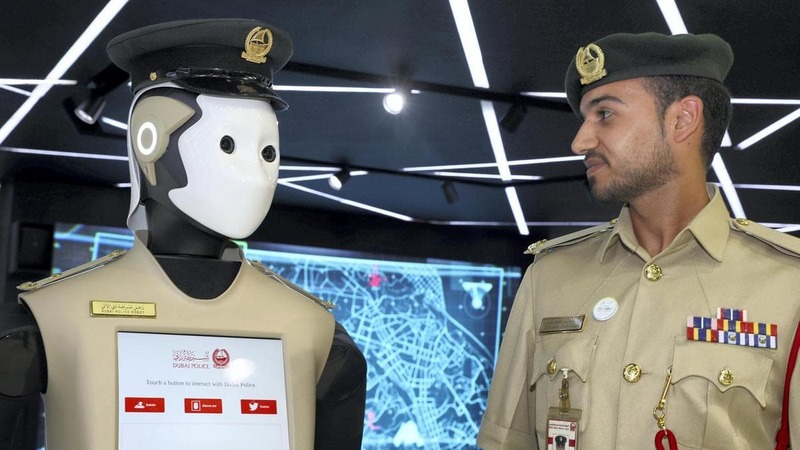 Given the complexity of most job duties that involve critical thinking, it's hard to believe that one day a robot might become a viable option in those roles. It's true, there's no current artificial intelligence that can handle making decisions on the fly (as far as I know, human still make the decisions). However, technology is advancing at such a rapid way that while the executive robot of the future has yet to be invented, it's only a matter of time. It's no longer a question of if, but when this is going to happen. The new generation of robots is smarter, more mobile, more collaborative and more adaptable as some researchers are predicting that we will soon be able to set up robots easily so they can be moved and reinstalled in different parts of the line, meaning less investment in heavy fixed machines than ever before. They can take on more jobs and do so with more autonomy from humans. The more inexpensive and accessible they become, the more potential for big changes on the factory floor. As this next wave of automation continues to cement itself across the manufacturing industry, we will begin to see transformation like never before; robots will not only collaborate with humans in the workplace, but they will help to revolutionize the job roles and skillsets that humans can adopt. 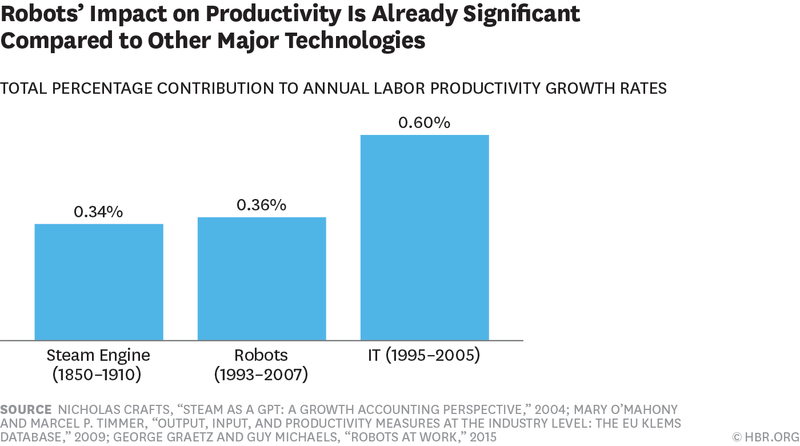 The new-age robots have the potential to shake up competition between companies of all sizes. So, are you ready to employ robots? 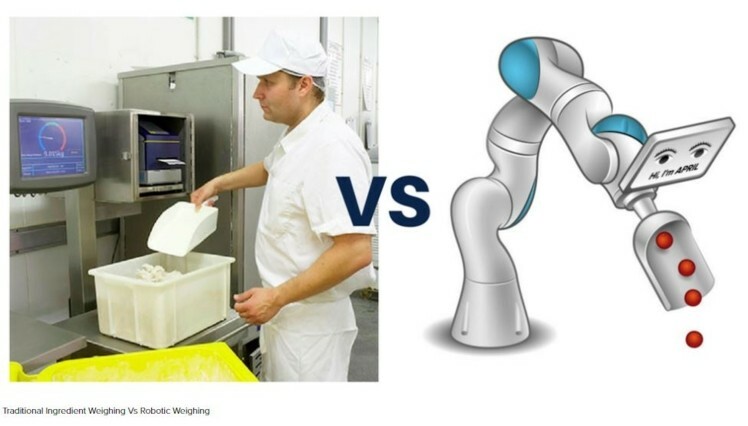 Or is it that next-generation robots are transforming manufacturing at your factory already? Feel free to tell us your story in the comments.